A financial advisor, mentor and industry speaker, Cammi guides veterinary professionals to achieve the financial rewards (and peace of mind) they deserve. As a kid in rural Idaho, Cammi decided to become a veterinarian to help animals. However, in college she realized science was not her strength; numbers and analytics were. Instead, Cammi excelled in accounting. 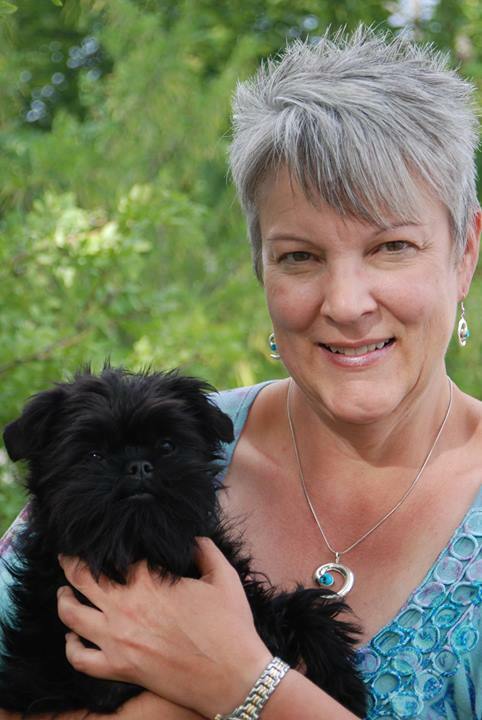 She channeled her love of companion animals into breeding and showing world-famous Affenpinscher, and traveling the country winning championship titles for her monkey dogs. Then, she had an epiphany; shift her accounting practice to help the people who help animals: veterinarians. So, in 1999 she dedicated her life and CPA practice exclusively to helping veterinarians nationwide become more successful. Today, Cammi and her team focus exclusively on serving veterinary practices throughout the United States. Cammi is known nationally for her expertise in veterinary accounting and tax planning – as well as her coaching and consulting services, which go well beyond the spreadsheet. For veterinarians looking to buy or sell a practice, she offers a depth of experience in conducting due diligence and practice valuations. Meanwhile, throughout the buy/sell process (which can be overwhelming), she guides veterinarians to make sound business decisions. A Certified Public Accountant with a BS degree in accounting, Cammi is also a Certified Valuation Analyst. She holds four certifications in DISC and deftly applies this assessment tool to shed insight on her clients’ leadership training, teambuilding, and employee engagement strengths and challenges. 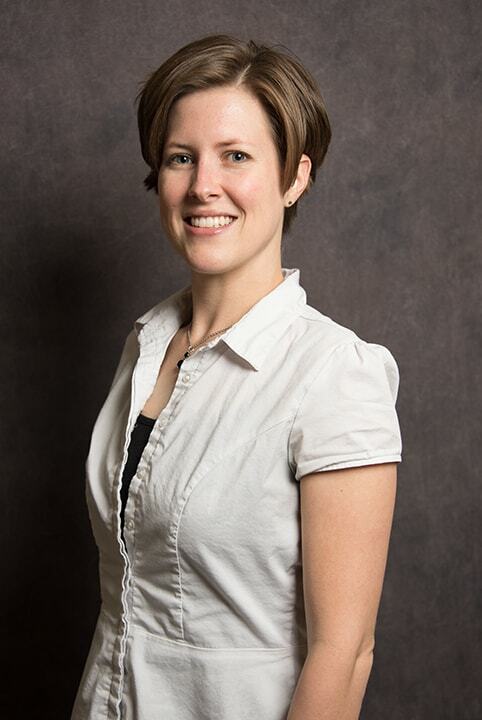 Cammi speaks nationally and is frequently published in veterinary publications including Arizona Veterinary News, Veterinary Team Brief, and the Southern California VMA Pulse. Cammi is married, has two adult sons, and a pack of monkey dogs! I’m Andrew Jones, and I’m working towards my CPA certification, while simultaneously doing my best here at Camala C. Bailey, CPA, PC. Outside of work I’m a pretty simple guy. I have a few close friends and enjoy games, we have game nights, or I’ll turn on a PC and play online with faraway friends. 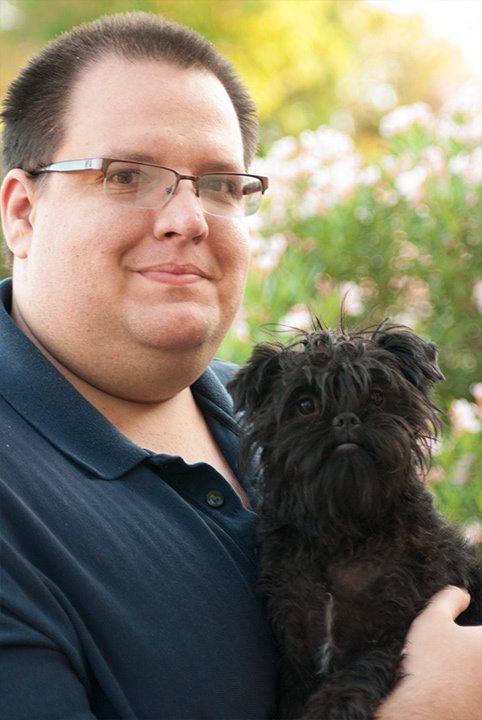 I’m also an avid reader (from engineering manuals to science fiction), and, as per company policy, a pet lover. While I enjoy my mom’s dogs, my house is home to a lovely Husky named Sylo who can usually be found behind whatever door you’re trying to open. 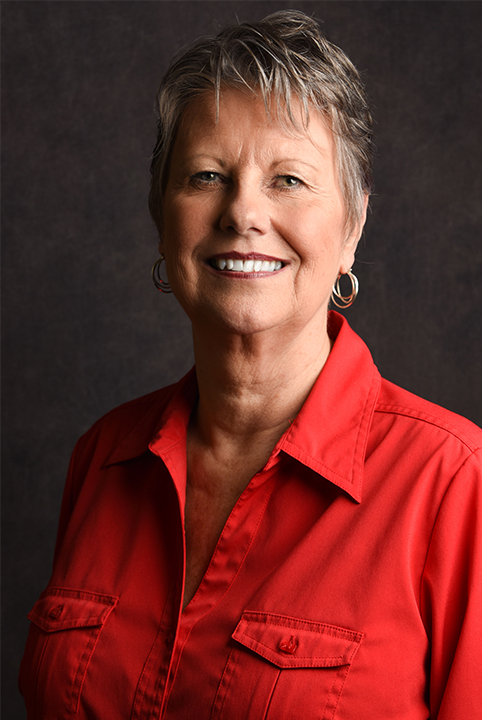 Hi, I’m Donna Traylor and I have been with Cammi’s team since January 2013. My background includes bookkeeping, hospitality, office management, branch manager of a Credit Union, and now I am back to my ‘roots’ (and I am not referring to my hair color!). My first job out of high school was a bookkeeping job for a livestock trucking company. With a desire to increase my people skills I continued my life’s journey spending 15+ years working in the hospitality industry in the Sales and Catering Sales in Colorado and Northern California. I have always had a love for animals, I even did volunteer work through Girl Scouts (okay it was many, many years ago) at a local Veterinary Hospital in my home town of Longmont, Colorado. Now I have the pleasure of using my talent for detail and desire to learn, to work with a firm who specializes in helping veterinary clinics and hospital succeed at the highest level. This life’s journey has brought me to here – a great place where dogs run free (my two cats are okay with this) and people who believe in a mission to help our clients and each other. 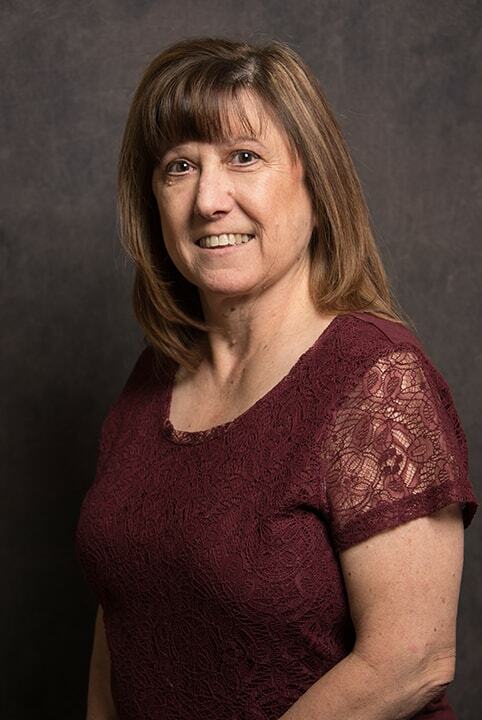 Charlette received an Associate’s Degree in Computer Operations and began her bookkeeping career when she became the volunteer secretary at her church. From there her other bookkeeping experience includes working for a financial investment company and 17 years with a veterinarian’s practice. She is very excited to be able to bring that knowledge to this firm and to be working with such a great team who share her love of animals! She and her husband are parents to two cats, Hersey and Penny. In her spare time, Charlette enjoys attending church, eating out, movies and reading. Kirstie is an Arizona native with a love for animals and a passion for people. With years of experience on the front lines of customer service she strives to create positive and memorable client interactions. Kirstie joined Cammi’s team in 2014 and uses her knowledge in behavioral communication and assessments to help clients and their teams reach their full potential. When she’s not at work, Kirstie enjoys, reading, drawing & painting, spending time outdoors, fitness, being with friends and family and spending time with her Husband and ‘furr babies’, Mac and Nala. Jada, an Arizona native, joined the Camala C. Bailey CPA team in 2017. With her she brings her expertise in customer service, experience in small company management and enthusiasm! She enjoys interacting with clients and helping them get what they need. Jada has studied Psychology and is also taking Accounting courses at Mesa Community College. 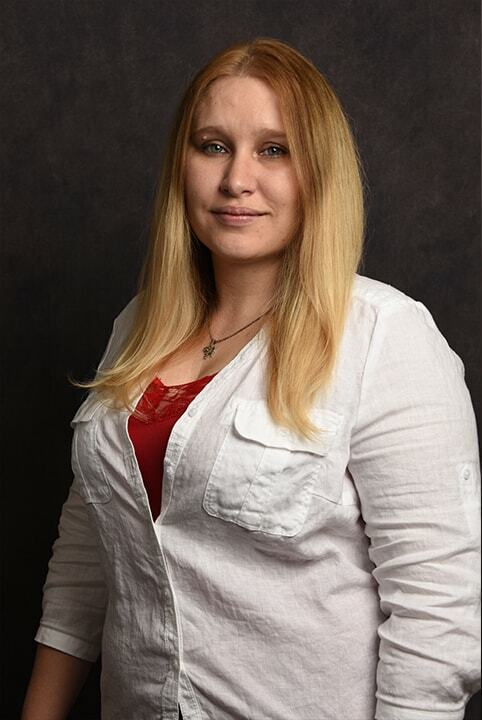 While not at work, she enjoys reading, gaming, camping, horseback riding and being with friends and family (she can always be found hanging out with someone!). She also loves spending time with her grumble of rambunctious Pugs and her Australian Shepard/Corgi mix. Randy joined the firm after a career in journalism and marketing. His experience ranges from startups to a decade of leadership with a Fortune 500 company and marketing director at the nation’s largest public university. 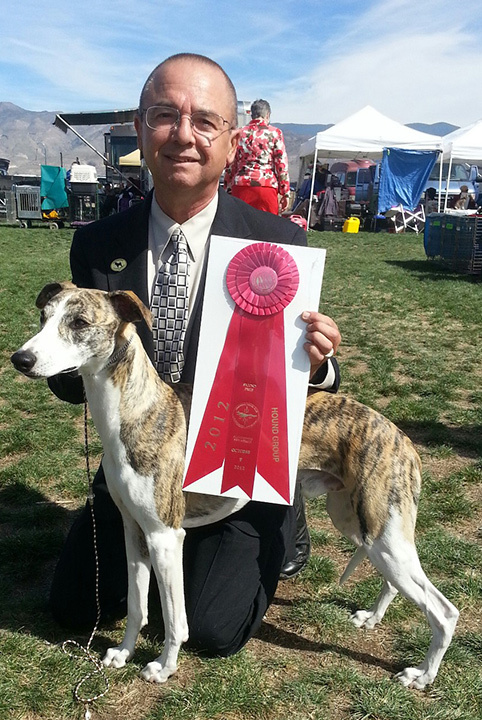 He is best known for his application of 1:1 Marketing for Veterinarians. This is the application of technology and staff to build stronger relationships with existing clients and attracting the “right” new clients to build the practice. Randy consults exclusively with clients of Camala C. Bailey, CPA, PC. He is another reason our firm is The Veterinary Practice Doctor®.